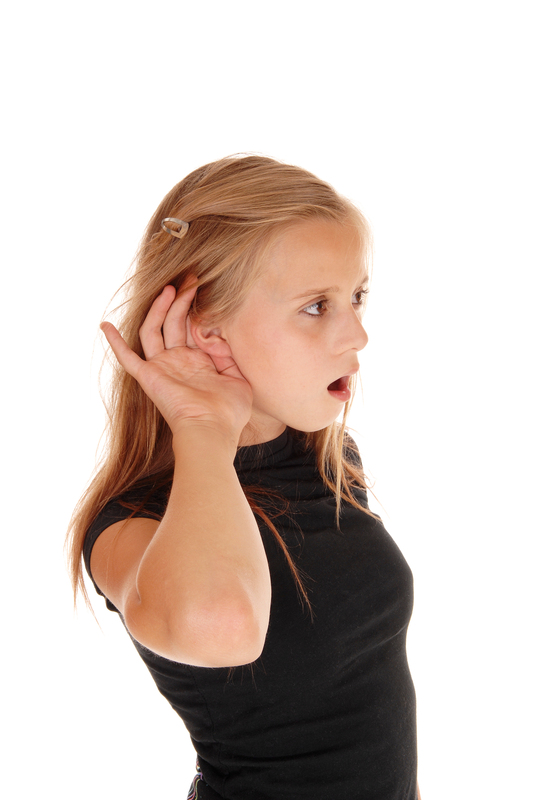 Acquired sensorineural hearing loss is a loss in hearing after birth. The condition has a variety of causes including aging, noise, tumours, or medicines. Viral infections such as measles, mumps and meningitis can also cause hearing loss, as can trauma to the head or inner ear. Damage to the auditory nerve or to the sensitive hair cells inside the inner ear is the ultimate cause. Unfortunately, acquired sensorineural hearing loss is permanent and hearing cannot be regained; however, at present hearing aids may help those affected. In severe cases, a cochlear implant can be of benefit. Unfortunately there is no treatment currently available which can repair or reverse acquired hearing loss. However, recent trials using human umbilical cord blood in animal models have shown regrowth of hair cells and some recovery of the auditory brainstem response. These trials with animal models have now developed into a human trial. The trial aims to determine safety, efficacy, and if an infusion of the child’s own cord blood stem cells can improve their hearing, inner ear function, and language development.